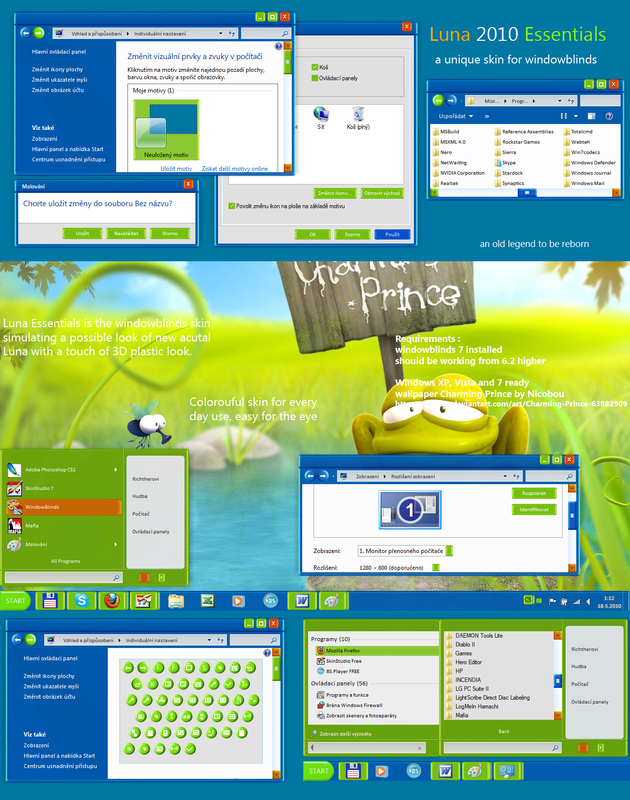 a new windowblinds skin for Windows XP, Vista and 7. This skin is beyond my usual norm tho I hope you can lilke it. Many thanks for every comment. WOW That was quick Tom. Not for me, you know what they say about pleasing everybody. You did a fantastic job on the look you were going for... LOTS & BUNCHES of talent here. Really great work Tom.......it's nice to see you are so well rounded. You never cease to impress me. Nice idea, and well executed! Yayyyyyyyyyyyy thank you....I am that kid!!! Love it!!! Guess that makes two of us!! I love it too! Great colors and great design.